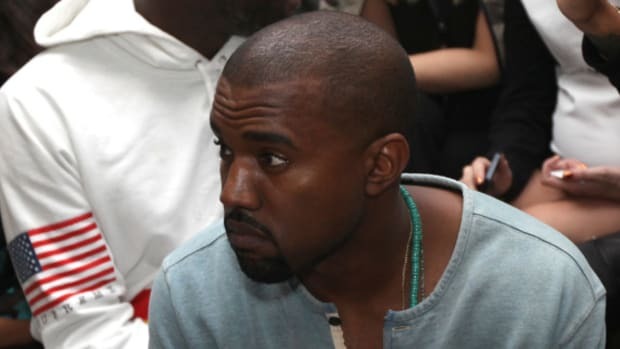 Still feeling slighted after Nike&apos;s refusal to pay him for his Air Yeezy collaboration, Kanye West continued his rants against the Beaverton-base company during a recent radio interview. 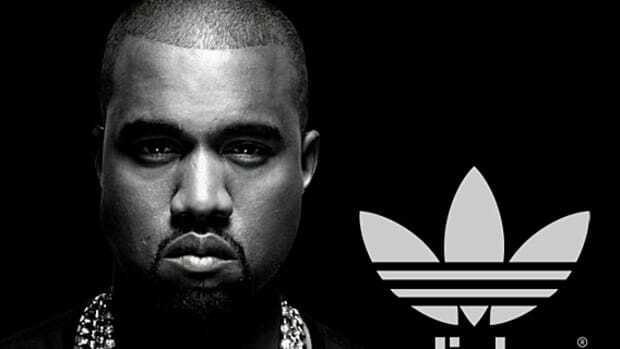 While on air with Chicago&apos;s B96 96.3 FM&apos;s Stylz & Roman, the artist went on to confirm that his new adidas collaborative line will include both men&apos;s and women&apos;s collection as well as standalone stores. 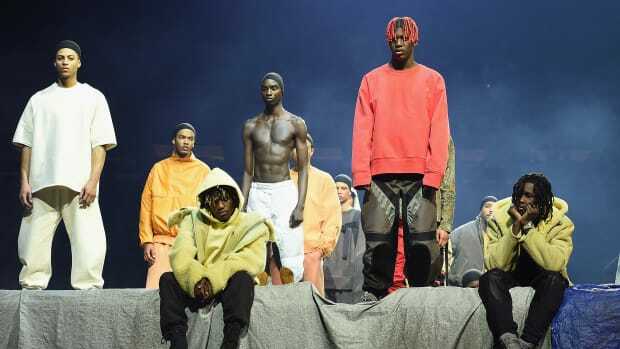 In addition, West announced that everything will be available starting in September 2014, most likely to coincide with trade shows and New York Fashion Week. 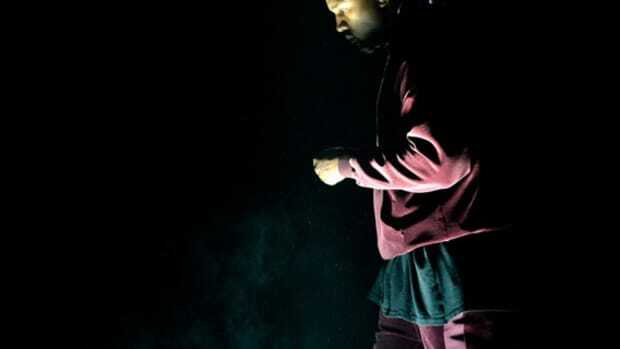 "I’ve been under the wings, playing it the right way at Nike and everything but I’ve wanted to create more and not been able to create more for no reason," he said on the radio. 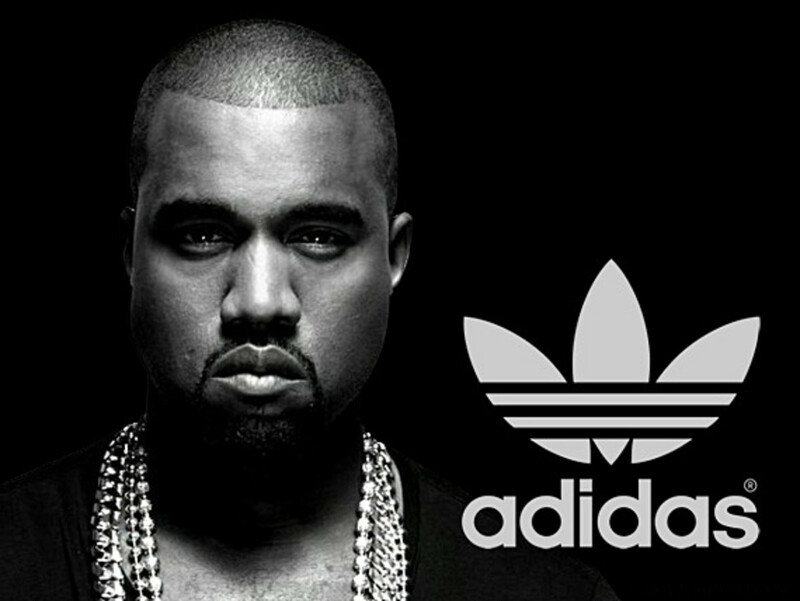 "Now I have a new product partner with adidas. 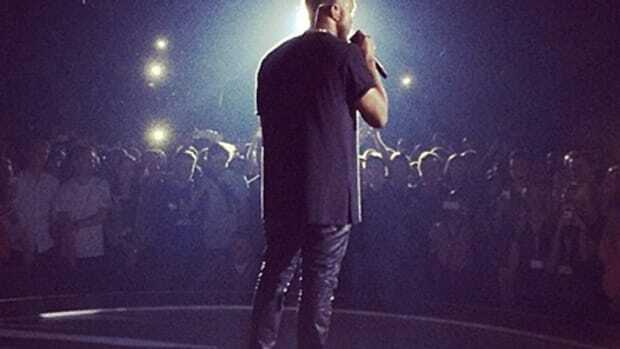 I just got back from Germany yesterday and it was one of the greatest creative days of my life." 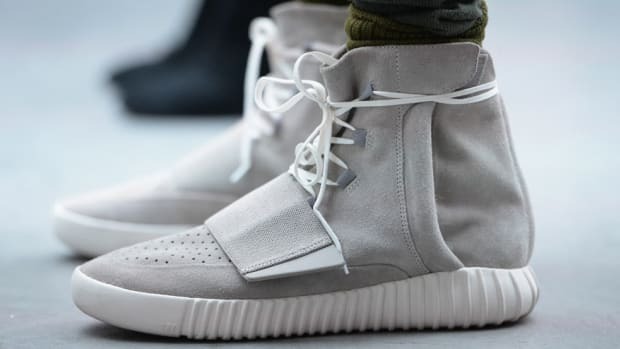 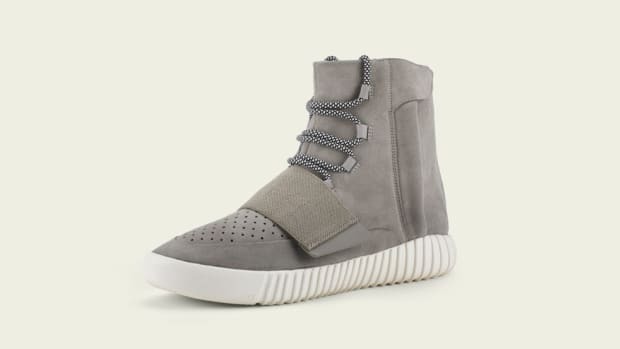 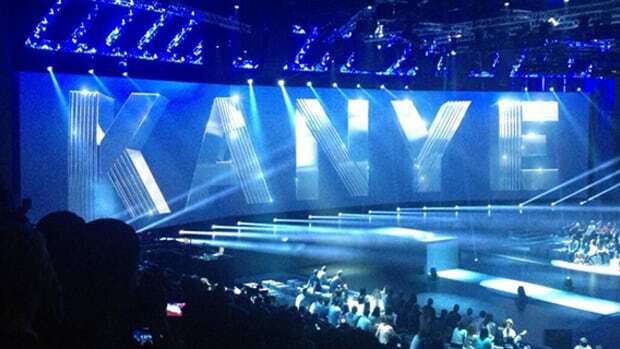 Kanye West x adidas - Delayed Till 2015?